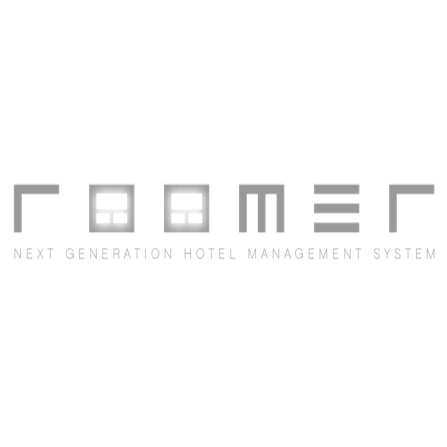 Roomer is more than just a property management system. It gives you access to front desk operations and effectively helps to conduct revenue and reputation management. Save time and money by opening up your platform to over 200 sites at your convenience.